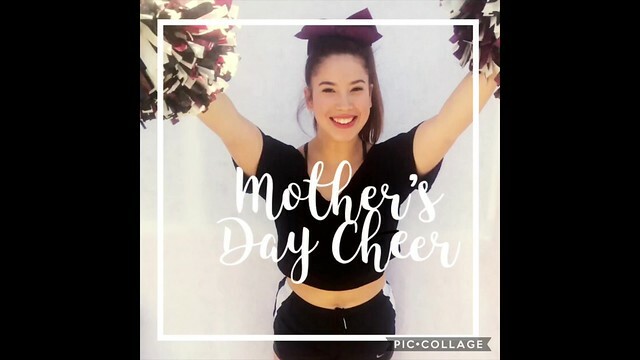 One of our new squad members, Love Sanchez is here to show you a fun cheer that you can do for your mom on Mother’s Day. This is sure to bring her some excitement! Share this with your friends and learn it with your siblings. 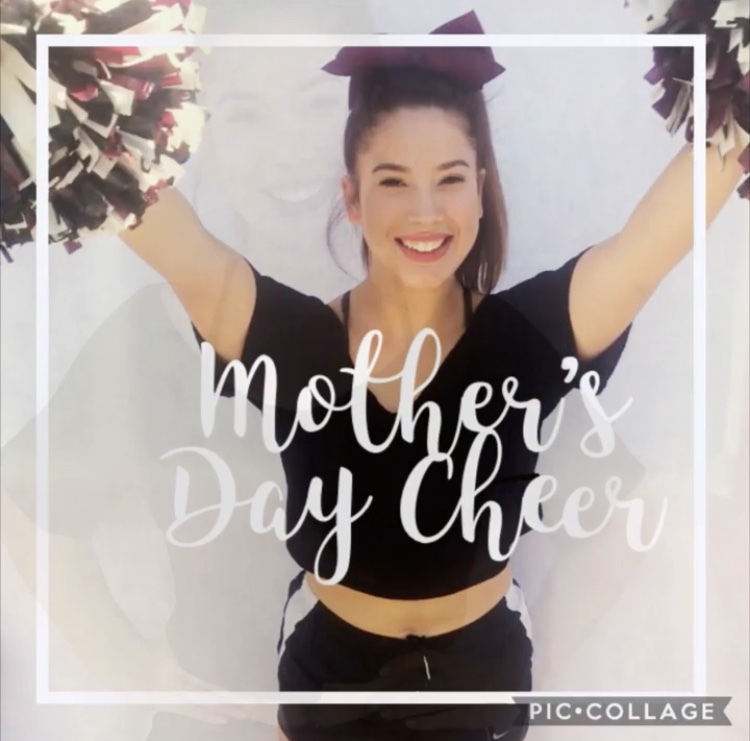 It’s the perfect way to shake things up!